Tough, rugged and durable steel scaffold designed for use in the construction of brick and stone work. Heights available in 900mm, 1200mm & 1500mm and come in standard and narrow base profiles. * Prices are subject to change. 10% GST included in price estimates. 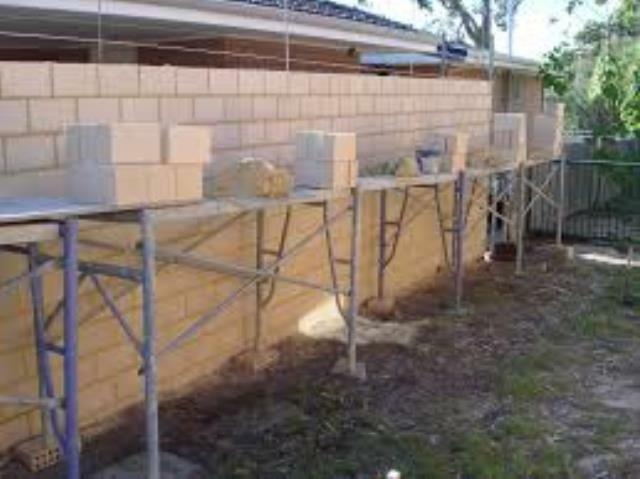 * Please call us for any questions on our brickies kit small narrow hire & rentals, serving Perth & Western Australia. Seven Equipment Hire Store Locations in Perth to Serve You!